Ministers have been urged to end uncertainty for European Union nationals facing a post-Brexit "rights limbo". MPs and peers claimed the Immigration and Social Security Co-ordination (EU Withdrawal) Bill strips EU citizens of their rights with no guarantees to replace them in UK law. A report from the UK Parliament Human Rights Committee said: "Although the Government has said that it is not its intention to strip EU Citizens resident in the UK of their rights, that is the effect of this Bill as it stands. "It is not right to leave those individuals in a rights limbo, subject to a subsequent negotiation." Labour MP Harriet Harman, who chairs the committee, said human rights protections for EU citizens must not be "stripped away" after Brexit. She added: "EU citizens living in this country right now will be understandably anxious about their futures. "We're talking about the rights of people who have resided in the UK for years, decades even, paying into our social security system or even having been born in the UK and lived here their whole lives. "For example, the right to enter the UK and live here, to seek and get jobs, to get healthcare and to access education, are all up in the air. "When it comes to rights, promising that everything will be worked out in the future is not good enough, it must be a guarantee." The committee, which proposed a number of amendments to the Bill, also highlighted concerns about a lack of physical proof of status under the settlement scheme for EU nationals, and the risk of vulnerable people missing the deadline to apply. A Home Office spokeswoman said: "The Government has already committed to protecting the rights of the millions of EU citizens living in the UK. "We want them to stay and, whatever the outcome of the ongoing discussions about our exit from the EU, we will protect their rights and ensure they get the UK immigration status they need." 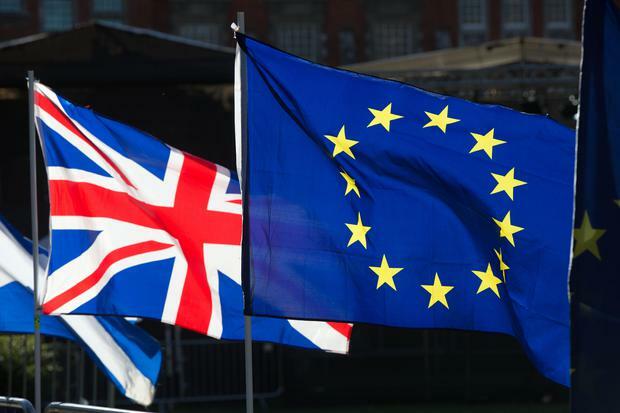 The spokeswoman said the settlement scheme is designed to be "as simple and straightforward as possible", adding that the Government has launched a nationwide marketing campaign to encourage EU citizens to apply. John Gosden has ran out of time with Too Darn Hot and ruled out a bid for the English 2,000 Guineas, with the Irish equivalent or York’s Dante next on the agenda for last year’s champion juvenile.